Aloha! 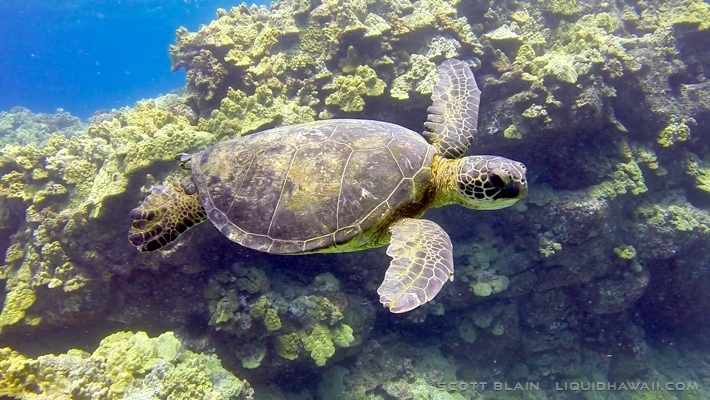 Liquid Hawaii provides epic snorkel adventures with Wild Dolphin Swims, Manta Ray Night Snorkel, Coral Reefs, Humpback Whale Watching and Private Boat Charters in Hawaii. Join us for a ocean adventure of a lifetime that will be one of the highlights of your trip to the Big Island. 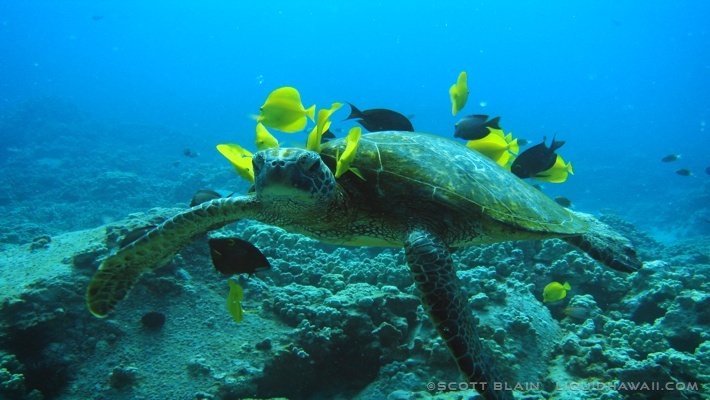 Liquid Hawaii takes 6 guests on each of our ocean charters so that you will have a quality snorkeling experience. Intimate ocean wildlife encounters and personal attention is what sets Liquid Hawaii's charters apart. 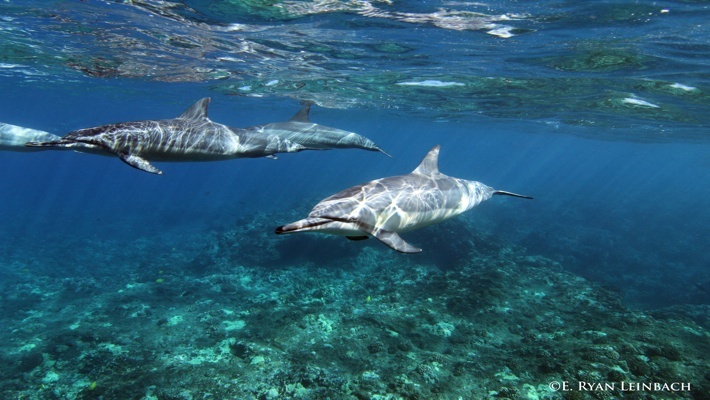 We look forward to sharing all the beauty and excitement that wild dolphin swims, manta ray night snorkeling and whale watching on the Big Island of Hawaii have to offer. Book your Ocean Adventure Tours today! 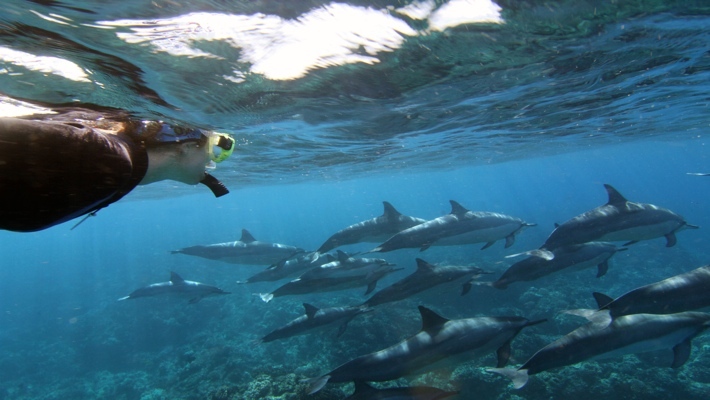 Check-in time: 8:00 am for the Dolphin Snorkel Tour. $189 per person, plus tax. Includes all snorkel gear, snacks, juice, bottled water & soda. For more information on Swimming with Dolphins Tour. 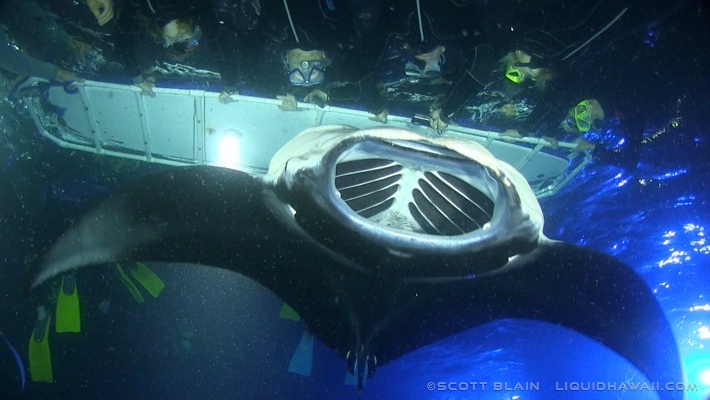 Check-in time: 6:30pm for the Manta Ray Night Snorkel Adventure but changes depending on time of sunset so be sure to confirm when booking. 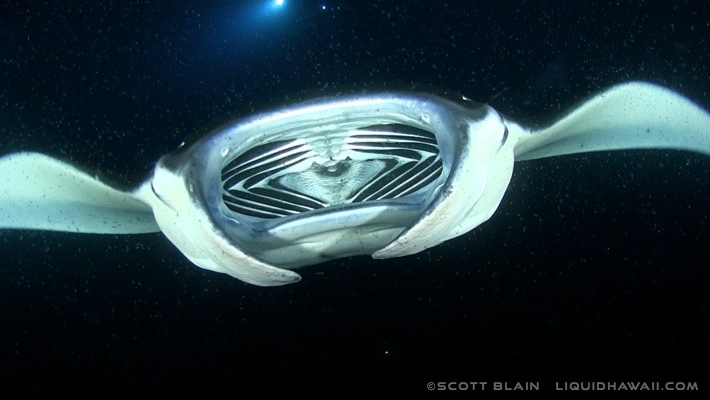 For more information on Snorkeling with Manta Rays Tour. 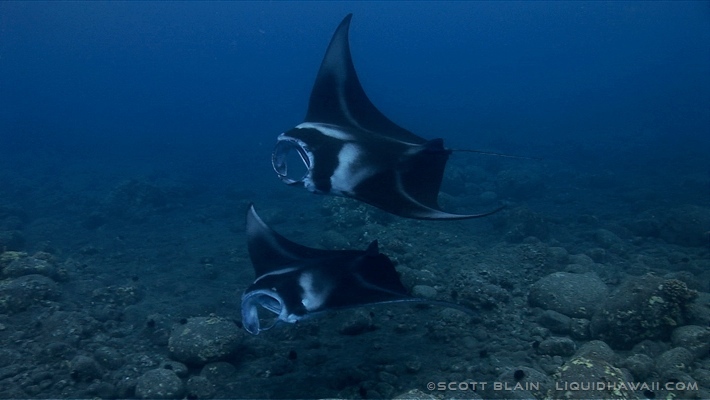 Liquid Hawaii is proud to be a Manta Ray Green List Activity Provider for the Manta Ray Dive and Snorkel. We are committed to safety, education and protection of our ocean and its resources for our future generations to enjoy. 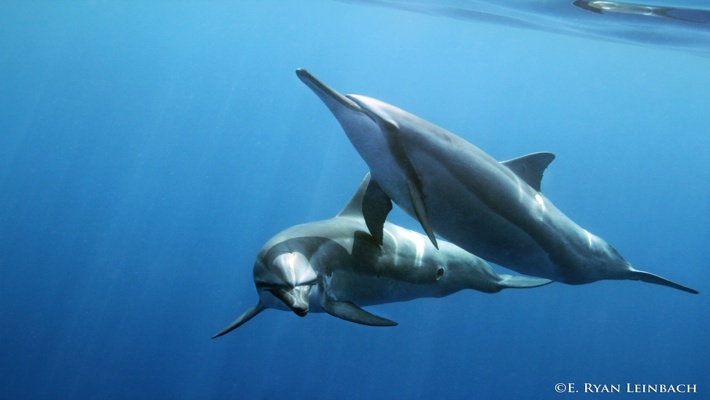 Help protect our manta rays and dolphins. Only book with a reputable Green Listed ocean eco-tour company! For more information on Whale Wathching Tour. Great for a family or group that want the chartered boat all to themselves. Whatever the occasion we can deliver a specialized private boat charter for you aboard our custom boat 'Liquid Hi'. 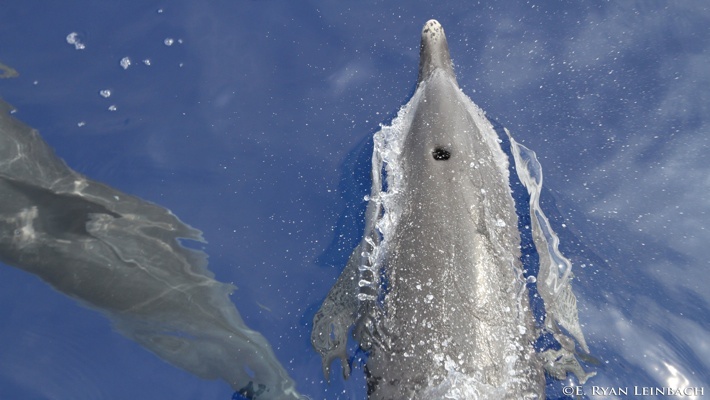 Dolphins, manta rays, whales, turtles and remote beaches--you pick your adventure! Close to Waikoloa and Kohala Resorts and Hotels, Hilton, Mauna Lani, Fairmont Orchid, Four Seasons Hualalai, Waikoloa Beach Marriot, Outrigger, Hapuna Prince, Mauna Kea, Waimea, Waikoloa Resorts, Puako, Kohala, Havi and Kailua-Kona. Directions: From Queens Marketplace Hilton, Marriot in Waikoloa and Mauna Lani: Head North on Highway 19. Look for the sign PUAKO (in between mile marker 70 and 71). Make your immediate left onto PUAKO BEACH DRIVE. Look for your Second Right and that's the boat ramp. You'll see a white sign with yellow letters that says ALOHA. That's where you need to turn look for us down at the Boat Ramp. From Mauna Kea and Hapuna Prince: Go South on Highway 19. Less than a mile look for a sign that says PUAKO (in between mile marker 70 and 71). Make your immediate right onto Puako Beach Drive. Look for your Second Right and that's the boat ramp. You'll see a white sign in yellow letters that says ALOHA, That's where you need to turn look for us down at the Boat Ramp.